The Ghostbusters Ecto-1 USB flash drive is designed to hold your favorite Ghostbusters and other digital files, and it’s small enough to stay in your pocket. Like the idea! Let’s keep checking. 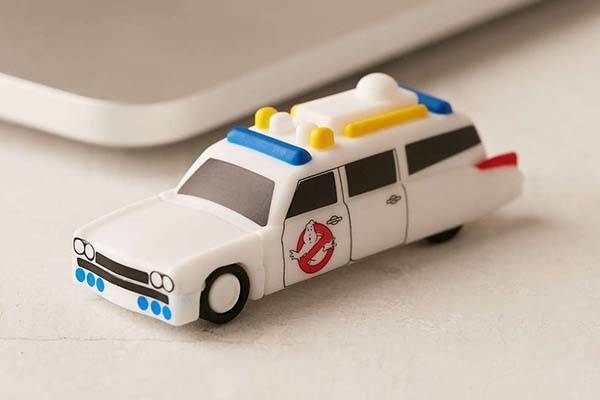 This is a pretty cute and practical USB flash drive Inspired by Ghostbusters. 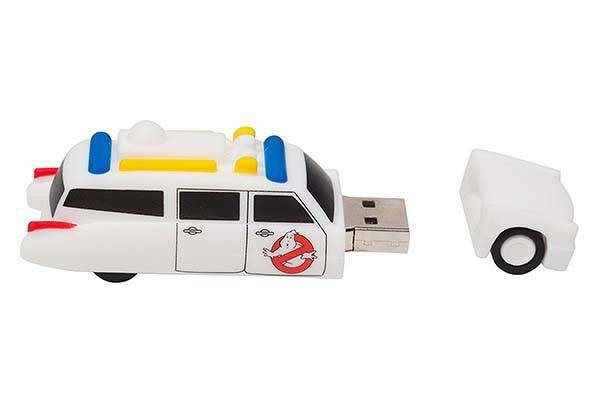 As we can see from the images, the USB drive is shaped as Ecto-1, the iconic vehicle which the Ghostbusters used to travel in New York City, and it features accurate contours and exquisite detailing from its original design including the symbolic no-ghost sign on the car door. 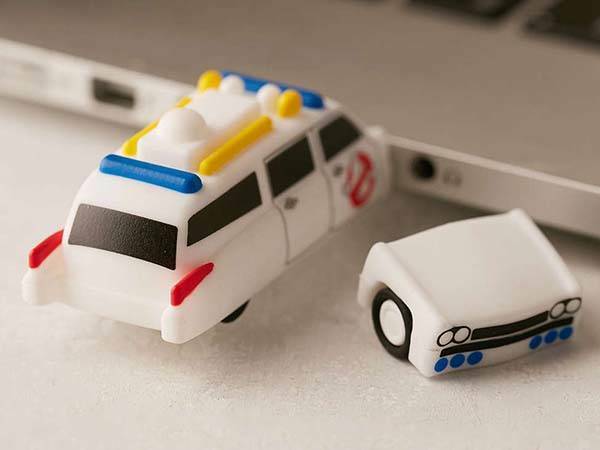 The mini Ecto-1 ghost chaser comes equipped with a 16GB flash memory that can be used to store your digital files. All you need to do is just remove its head and plug the Ecto-1 in your computer’s USB port for data transmission. When not in use, it delivers an integral Ecto-1 and its USB connector keeps hidden in the durable casing for protection.